Each myth of each nation, the world, and the universe are made up of many planets of two different domains. That is the endless inspiration for filmmakers or story producers. Nowadays, the game world is growing so that the myths are utilized at full capacity. 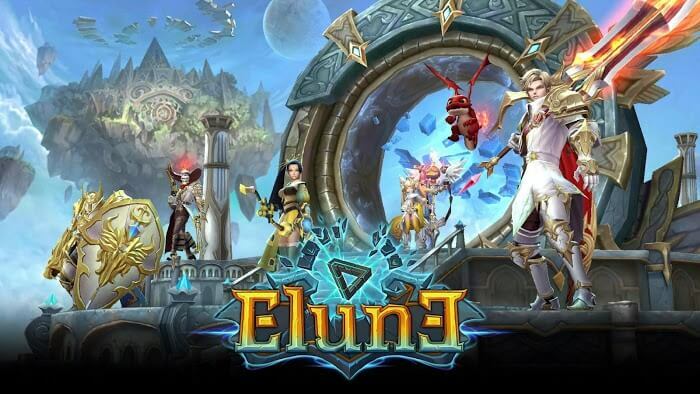 Elune is the name of a hero in the latest game of the same name. We can easily see this is a story about the early days of the world with the new imagination of producer GAMEVIL. They give players a very terrible perspective of medieval times. The Great Chaos Has Passed, giving way to the gods and people who began to multiply and live on earth. Everything happens peacefully for several thousand years, but the time of the game is when the Devil starts Wake up and destroy the peaceful life here. 6 Dimensions are a mysterious force that collapses and turns into a pile of chaos. Righteous Elune must engage in battles with devastating waves of waves from all sides. Eliminating all these difficulties and restoring the world order as before is their duty. 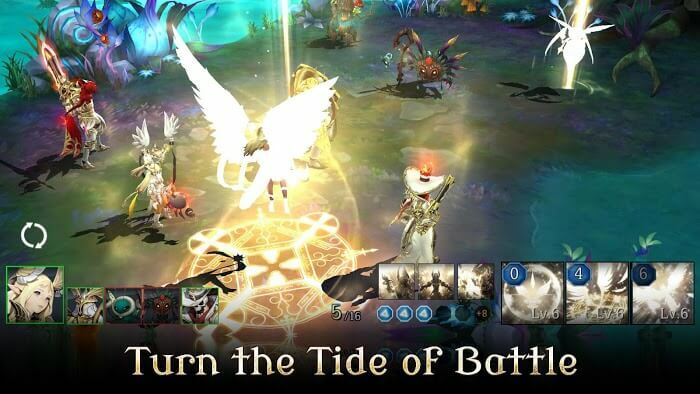 Although it may be like an RTS game, it’s actually an RPG. However, we do not need to explicitly define the Elune genre because there are a lot of modes for you to join. Firstly, players will have to determine their fighting style to choose a fit squad. A full team of the game will have up to 5 characters at once. It’s best to adjust between character classes flexibly in many cases. But a standard squad consists of four main classes: tanker, swordman, gunner, mage. They can work together in harmony to create continuous effects and non-stop damage. Each of you will have six distinct skills, including three passive skills and three abilities that can be activated individually. Having too many skills at the same time will require the player to practice a lot and prepare himself mentally for his complex battles. The design team has brought in up to 190 Elune from 7 different classes so you can always choose. Designers have incorporated many different game modes with attractive angles for each mode. 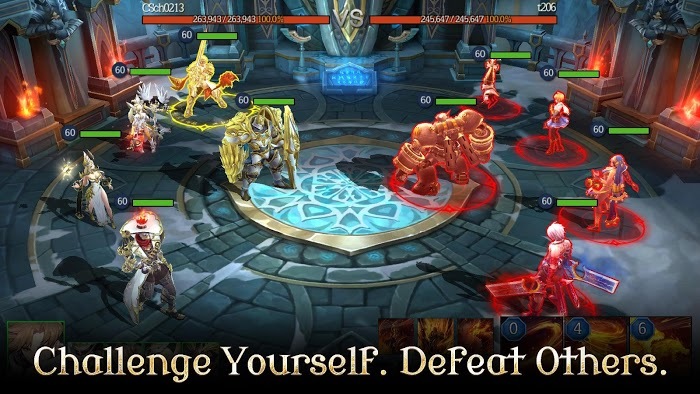 With PvP mode, you will face your opponent in a horizontal screen, but the boss will become the third angle of the turn behind the team. Mobius Dungeon is also a place for players to join and find treasure. 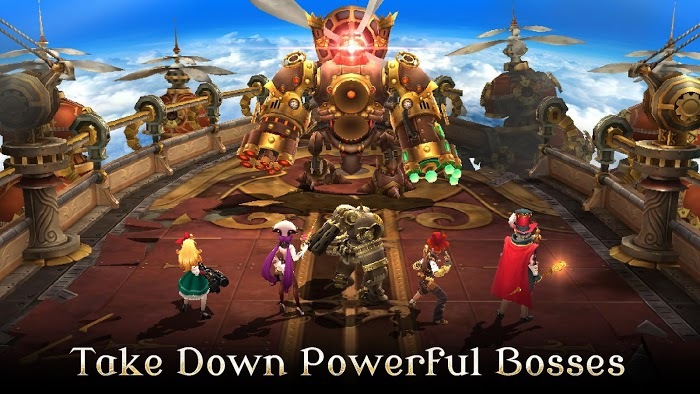 Even with full 3D graphics, the game will describe the depth and flexibility of all the characters and villains. Everything from sound to images makes Elune blend into a perfect entity.